Sometimes, a moment gets captured perfectly. Such is the case with this little bird I was photographing who had suddenly had enough of my antics. Featured in a 2013 wildlife art exhibition "Untamed" at Mass Audubon's Moose Hill Gallery in Sharon, MA. September 18 2013 - January 1, 2014. 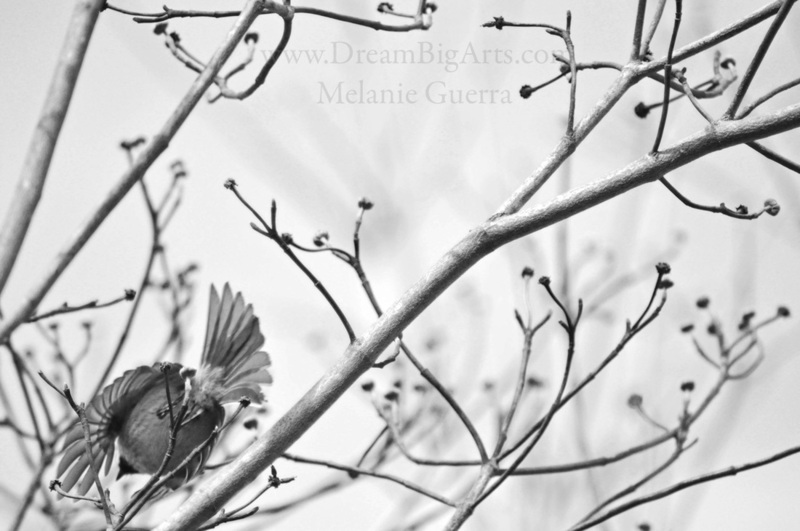 Available in Silver Gelatin (recommended for black and white images) and Linen Texture prints.